Just as every community is different…..every home buyer is different as well. 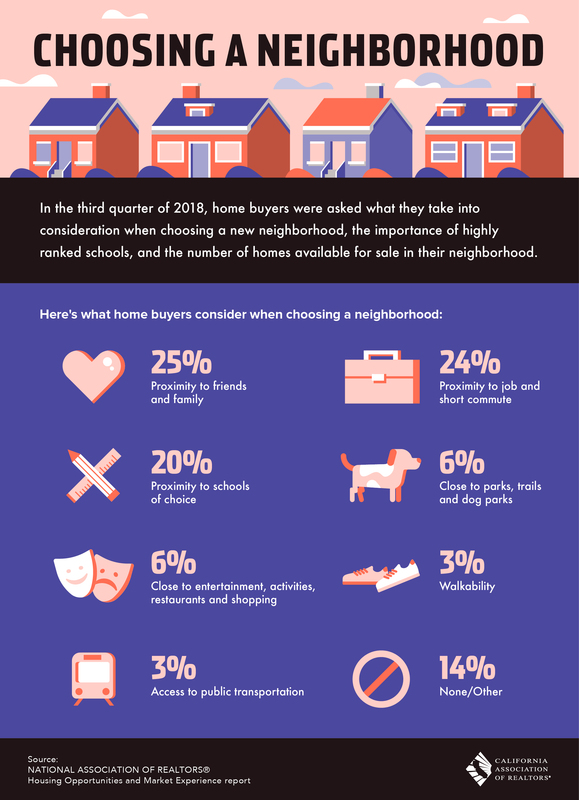 A recent survey provided some insight into California home buyers. Find out if Old Torrance is the right neighborhood for you to purchase your home. ← Think You Can’t Downsize Because Your Property Taxes Would Go Up?